Kricket Audiology, LLC was created in the summer of 2011 after Dr. Kricket had been working as an audiologist for more than a dozen years around the tri-state area. 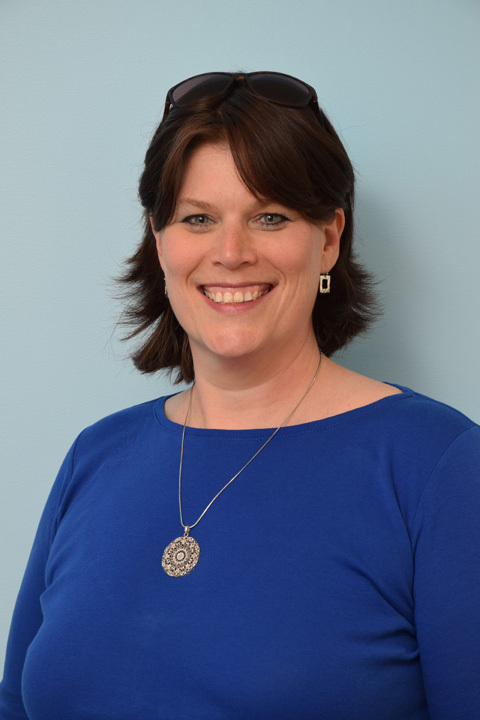 Dr. Kricket had been working for Dr. Alter Peerless (a prominent Cincinnati ENT) for six of those years when she purchased her audiology division and became independent. Her first several years she referred to as "my one armed paper hanger with the hives" period, where she scheduled patients, conducted the evaluations and rehabilitation, billed insurance, and wore every other hat in the business. This hard work and dedication has expanded her business to a newer, larger, and more convenient location in Kenwood, a satellite office in Anderson and allowed her to add two more members to her team. Kricket graduated with a Bachelor's Degree in Biology and Chemistry from Blackburn College in 1995. 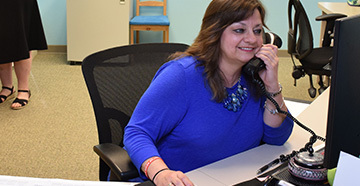 She earned her Master's Degree in Audiology from Ohio University in 1999 and her clinical doctorate from Salus University School of Audiology in 2010. 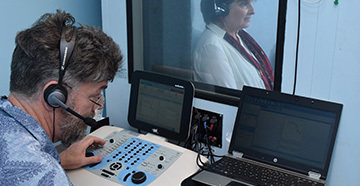 Kricket has experience in the clinical areas of diagnostic audiology, hearing aid selection and fitting, aural rehabilitation, vestibular evaluation and hearing conservation. Her modern knowledge of her field and her belief that there is still a place in our modern world to treat patients with the old fashioned model of care, shows her level of commitment to her patients and staff. When Kricket isn’t at work, she can be found deeply involved in her community, crafting, sewing, fishing and spending time with her husband and their three children. 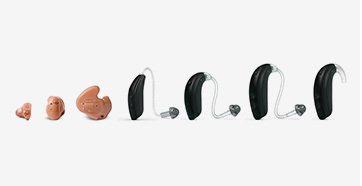 Find the right hearing aid for you and your lifestyle.